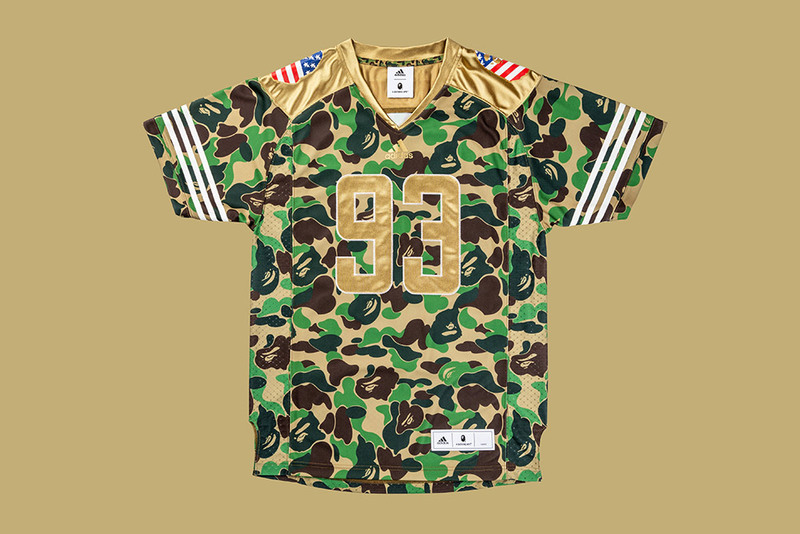 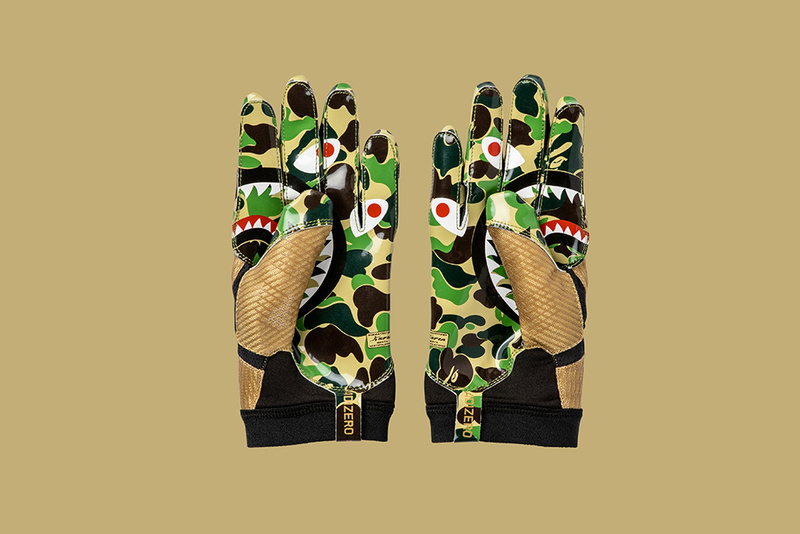 In celebration of Super Bowl LIII (53) adidas have teamed up with Japanese streetwear OGs BAPE, to present a love letter to American football. 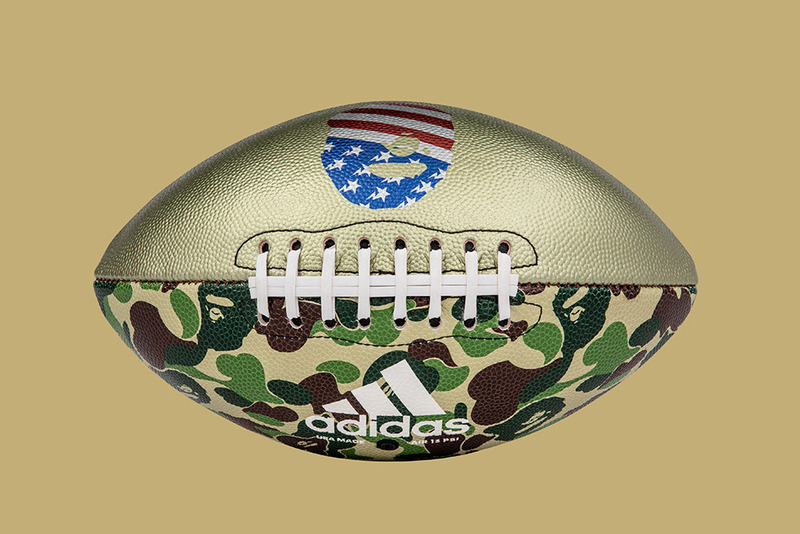 This isn’t the first time the two brands have met, however it is the first time they have used American football as inspiration for a collection. 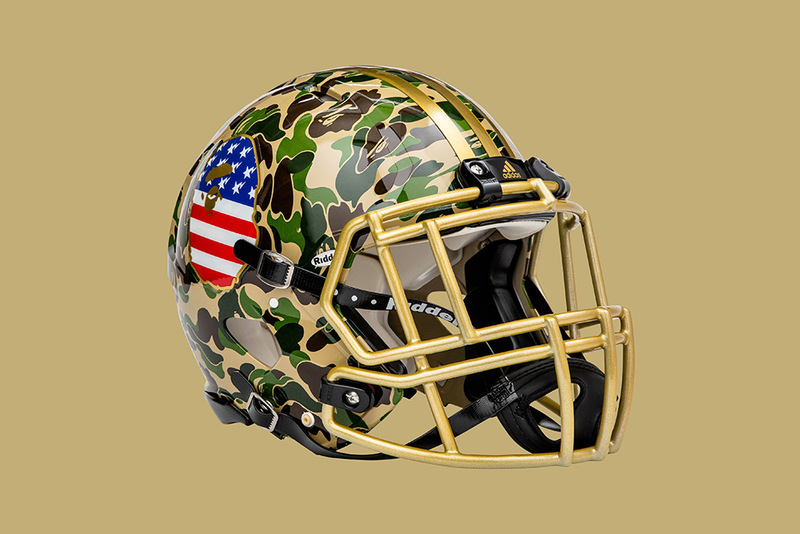 The limited edition capsule collection features instantly recognisable American silhouettes such as a football jersey, cleats, helmet and ‘football’ all of which are adorned with classic BAPE camo. 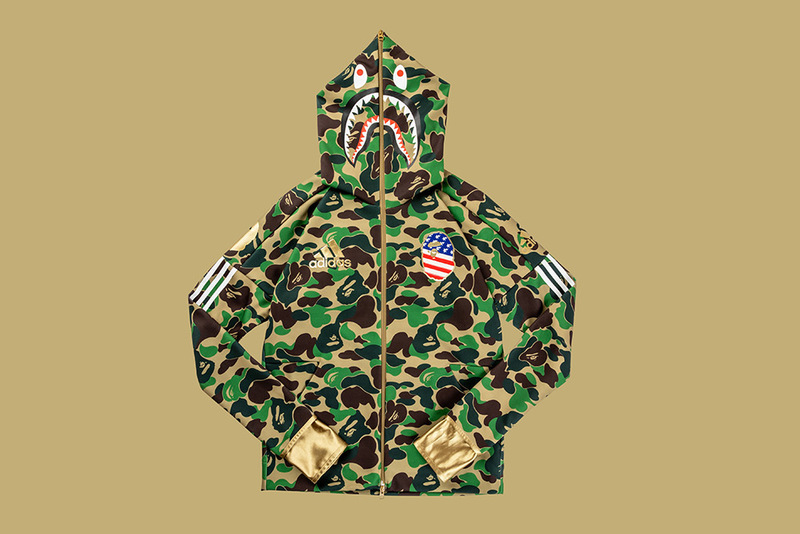 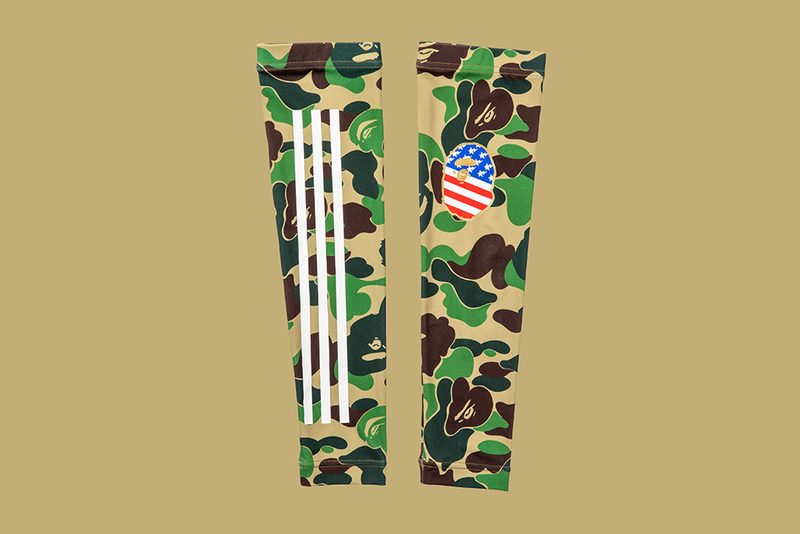 The collection also features a BAPE Shark hoodie and glove set, which features the same motif. 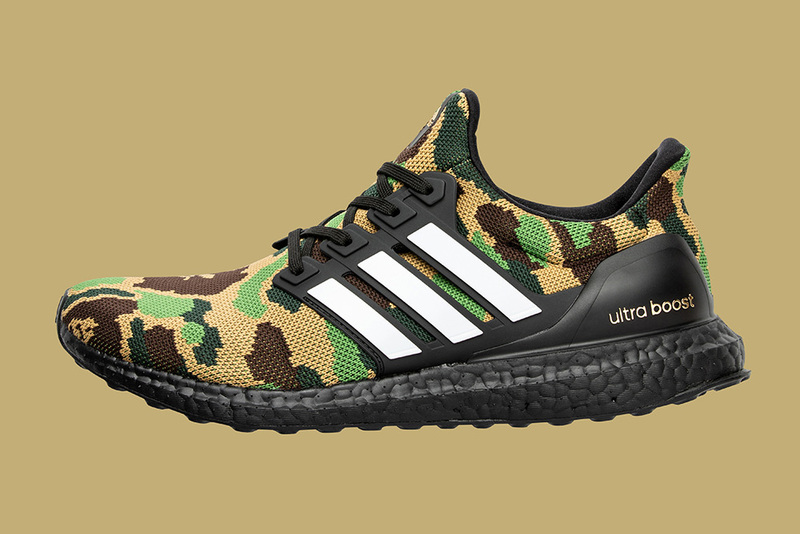 However the standout piece is the BAPE x adidas UltraBOOST, which feature a blacked out BOOST sole and a classic BAPE Camo Primeknit upper. 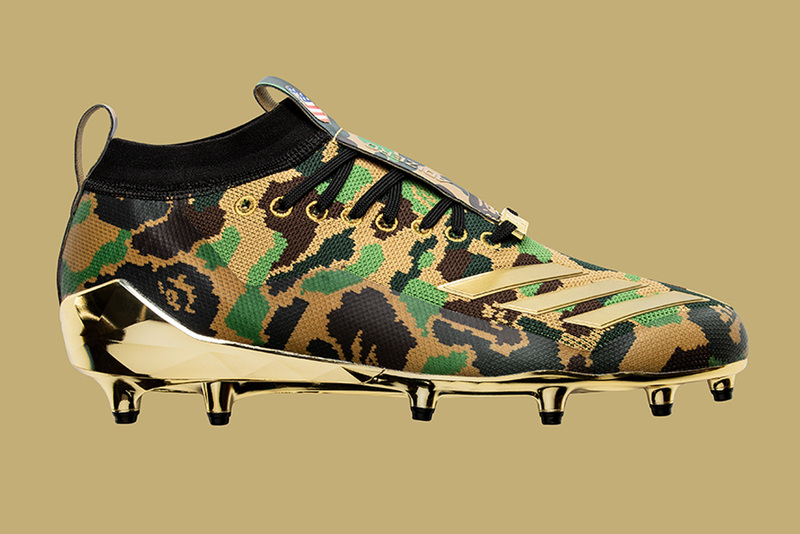 The adidas x BAPE Super Bowl collection will be available online 2.2.19 with the adidas x BAPE UltraBOOST available for an in-store purchase via AN ONLINE RAFFLE ONLY. 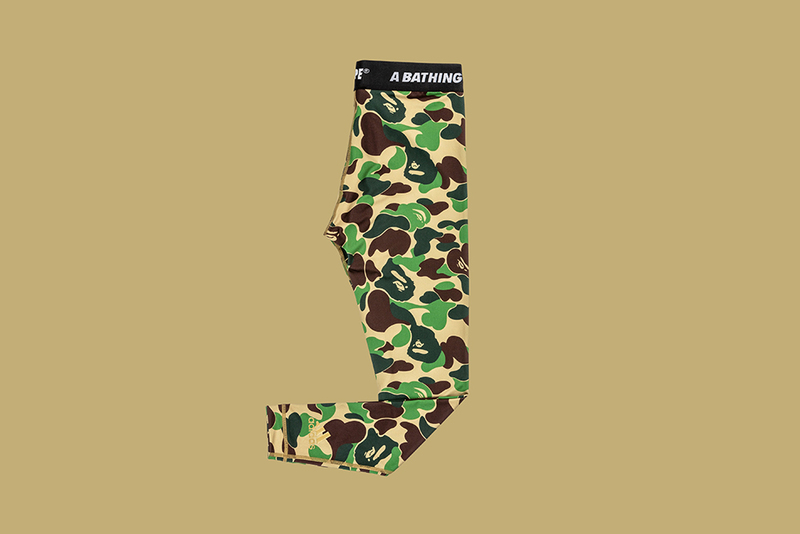 STRICTLY ONE ENTRY PER PERSON CLICK HERE TO ENTER.